Each time you close a deal, email us with your gift choice and client's new address. That's it, we take it from there and send a monthly gift to keep you fresh in your client's mind. Upon receiving your email, we'll prepare your order and send an initial confirmation. 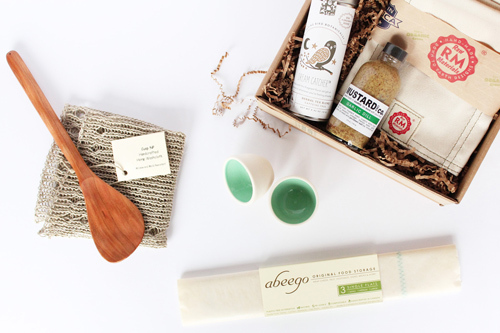 Each month we'll send the client a box along with a personal note from you. Want to hand deliver your first gift box? Need a smaller gift for a genuine thank-you, referral or colleague? We have one-time gift boxes too. With an account setup you can fire away a quick email on the go with the recipients info and we'll have your gift out the door with our next batch of shipments. We'll charge your account and send you a confirmation email.